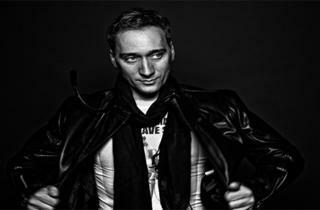 Grammy award-winning DJ Paul van Dyk has been in the game for 20 years but that doesn’t mean his beats are old. 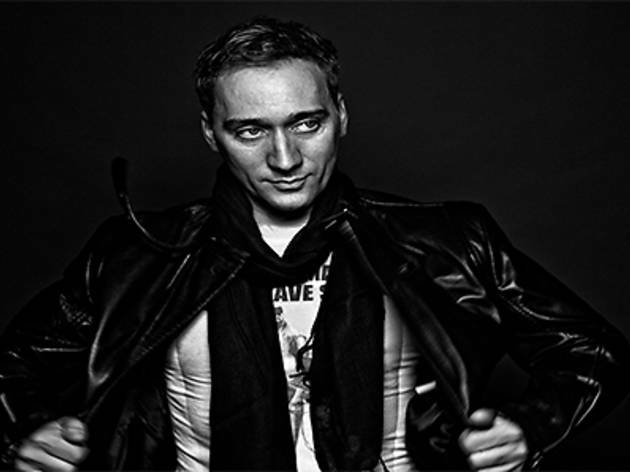 Party with one of the scene’s utmost legends along with Zouk’s resident DJ Hong. Men $38, women $33, includes two drinks.